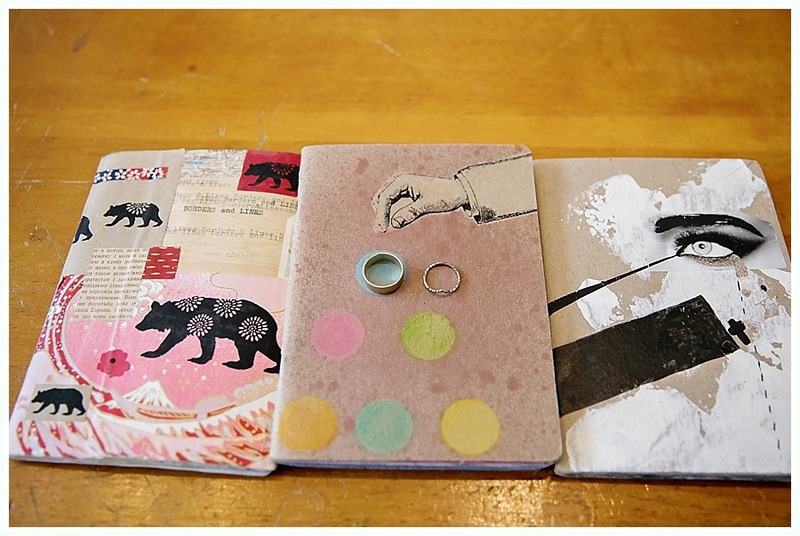 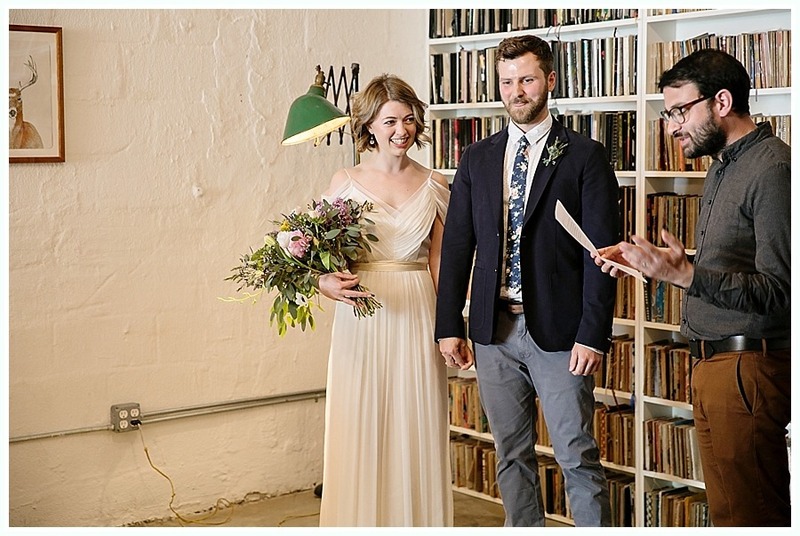 The bride and groom surprised each other with the most thoughtful gifts. 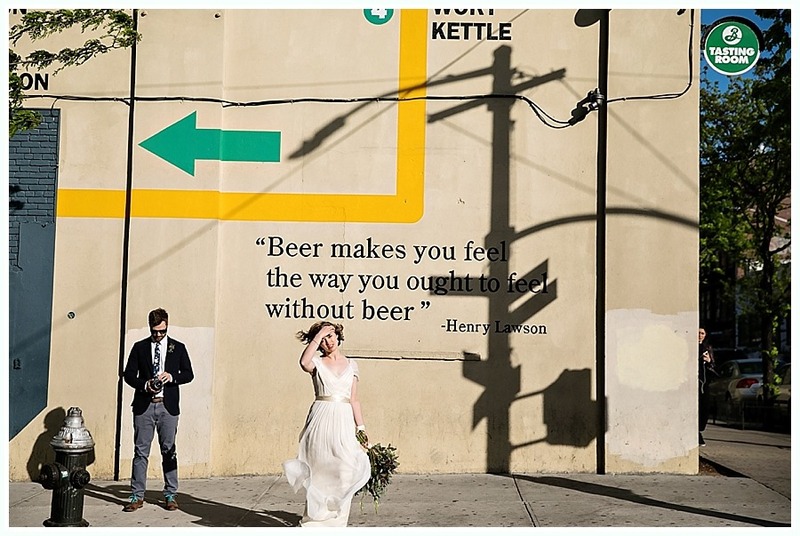 The groom is a photographer, so the bride gifted him a new hasselblad on the wedding day. 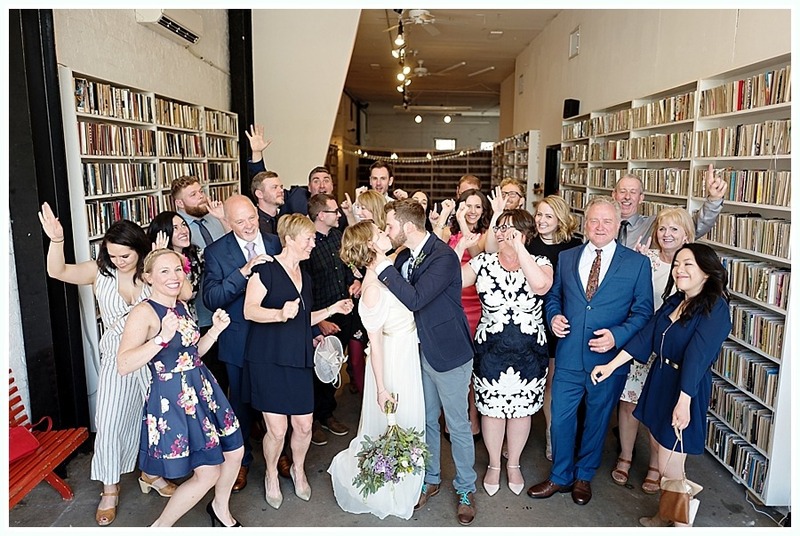 She arranged ahead of time for Jenny to use the camera during the couple portraits and midway through she informed the groom that the camera is actually his! 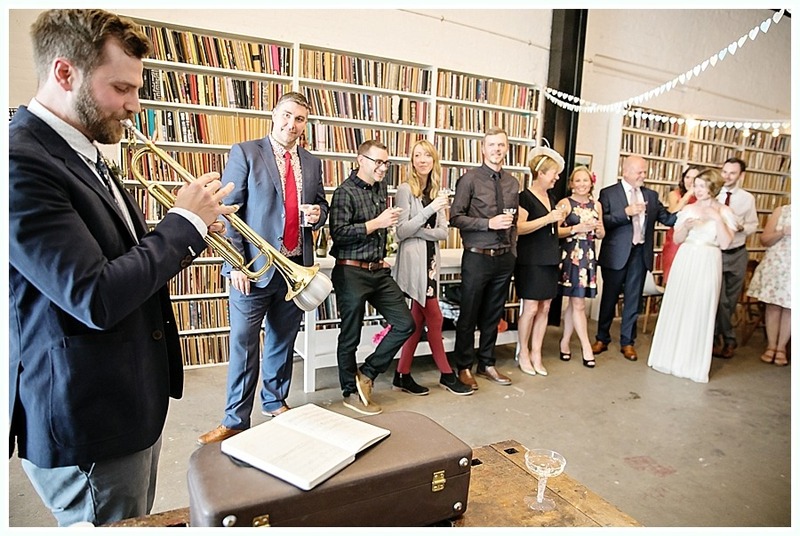 Later the groom performed a trumpet solo, an instrument that he learned just to surprise the bride. 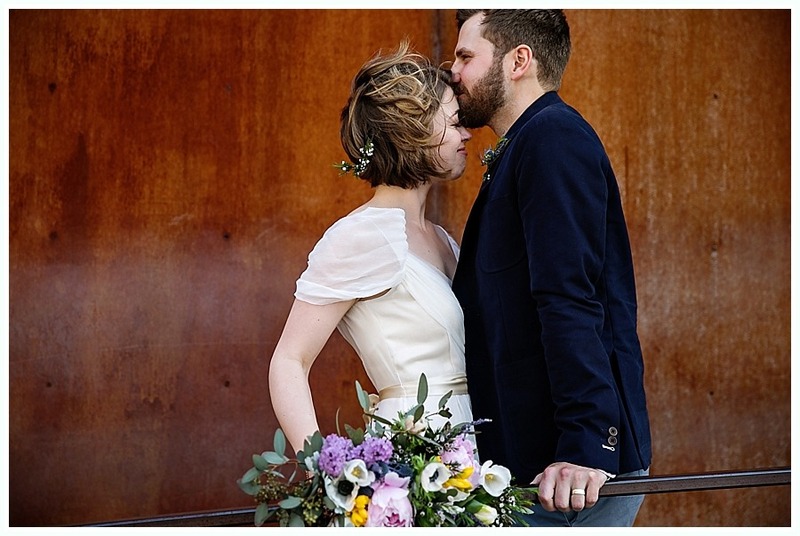 Oh man, heart melting stuff! 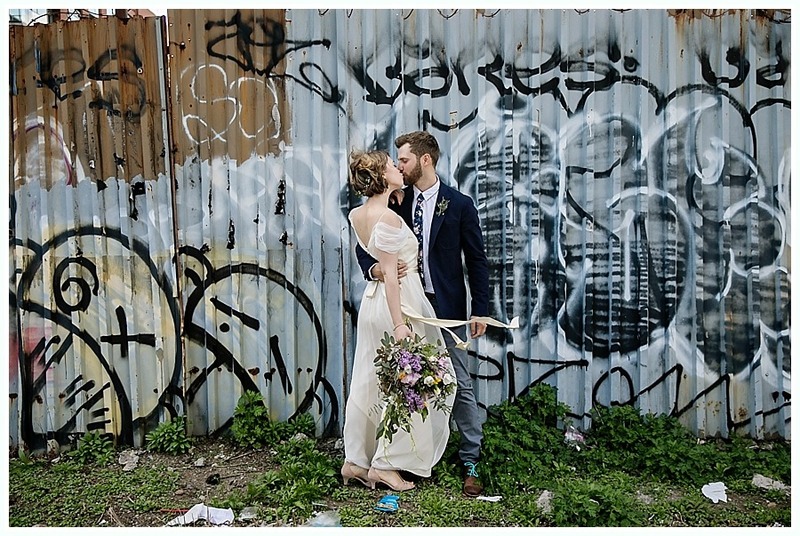 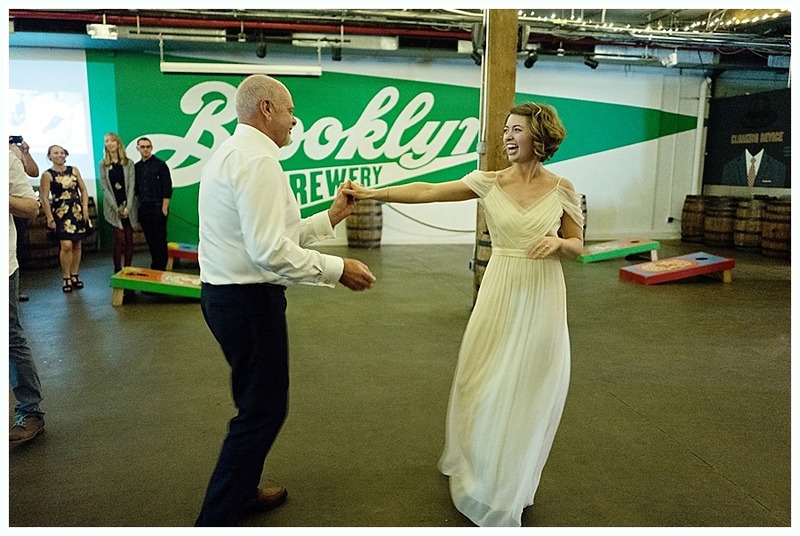 After the ceremony at the Brooklyn Art Library, everyone walked over to the Brooklyn Brewery for some brews and fun.